of kids who always cross each other in a washing machine. LAUNDRY202, a South Korean design corporation, has launched it's new collection in Seoul, June of 2007. Our company makes precise measures to deliver the best detailed designs. Our clothing is uniquely made for everyone without discrimination of males and females. 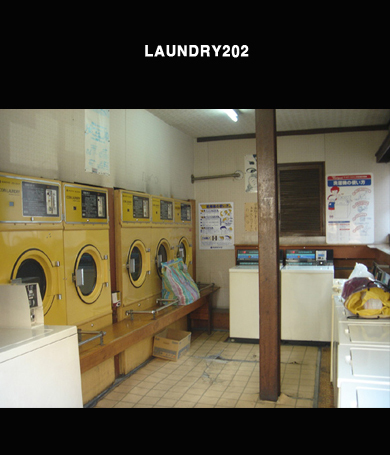 LAUNDRY202 will soon be well known for our originality as well as our creativity.